So, first off: let me say that working at HireClix is like working with a bunch of people you love, all of whom just want to make recruitment marketing better. Wait: it's not like that. It is that. 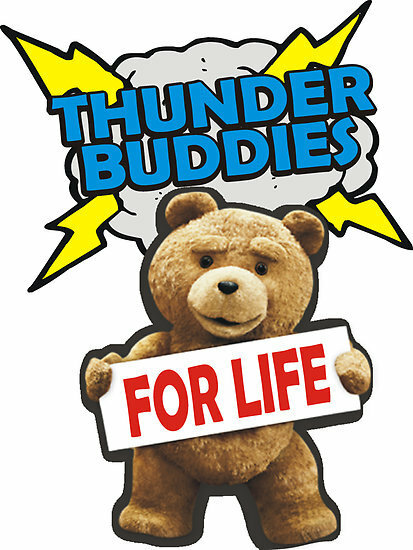 Recruitment marketing thunder-buddies for life. Over the last decade, smartphones have become an ever more important part of people’s lives. According to Pew's research in 2015, 68% of Americans owned a smartphone, with that number rising to 86% among those ages 18 - 29. And digital-savvy Millennials & Gen Z now seek the convenience of completing most tasks on their mobile devices that more than a few would feel naked without one. When starting a new company, you may have limited resources to attract talent. However, this doesn't mean that you can't get good people to work for you. What can you do to get top talent to join your organization even if you can't necessarily pay them top dollar? In today’s job market, it’s important to make sure that you stand out from the pack. The competition for most jobs is fierce, but there are a few items you can control to make sure that you’re the right candidate for any job. Any Recruiters want to do a split on 6 python jobs? We’ve talked about a lot of things but never once on whether HRs can influence business decision making. If I was being completely honest not once has this topic struck me until now, all thanks to our members who make these discussions interesting thus ensuring that we remain updated with the current trends in the Talent Acquisition Industry that we’re all passionate about. Are There Side-Effects In The Garcinia Cambodia Supplements For Weight Loss? This is indeed an excellent question. We all know that, losing weight can be quite difficult and using a weight loss supplement is a common solution. Now, the garcinia Cambodia is considered to be one of the most notorious supplements out there. That means that, if you're trying to lose weight and you are thinking about using a weight loss supplement that you are most likely going to go through the garcinia gamble you. TLS Continuum Part 53: What m I supposed to do? You are a member of management of your organization and you have an employee who Is not performing to the level that the organization requires, so what do you do? If you re like many managers your immediate response is to talk to the employee about how to change their work habits in order to achieve your goal.